Situated next to the beach, it’s no wonder that the district of La Barceloneta has had a strong fishing tradition since its origins. In this area all sorts of business and work related to the sea has been carried out (for example fishing, building of boats and various marine operations). These were the main, and in fact almost the only activities that were carried out in Barceloneta until the middle of the 19th century, when the industrial revolution led to the creation of major factories in the area, the majority of which unfortunately have closed. It was at the beginning of the 18th century, specifically after the War of Succession that ended with the Siege of Barcelona in 1714, when a large number of residents of the La Ribera neighborhood were forced to abandon their houses and move to the area that had until then been quite boggy, right next to the sea. This in turn led to the redevelopment project of the area that had already become known as the ‘barrio de la playa’ – ‘the beach district’ – a few years later, for which some of the land closest to the sea was acquired, including the little ‘Isla de Maians’ right next to the coast. In spite of all this evolution, during which time many of the most emblematic buildings of the time disappeared and others were constructed, La Barceloneta knew how to keep a great deal of its original structure from the end of the 18th century, with its narrow parallel streets. However, unfortunately only one of the original buildings survives, the Casa de La Barceloneta itself. Dating back to 1761, it only has two floors. It’s partly due to the conservation of the area, as well as the fact that it was somewhat isolated from the rest of the city until the second half of the 20th century, that La Barceloneta still has the feel of a small town, rather than part of a city, in which most if not all the ‘villagers’ know each other and stop to chat with each other when they meet in the streets. Although it’s still declining, nowadays there are still people living in the neighborhood who go fishing. Known collectively as the Cofradia de La Barceloneta (‘the Brotherhood of Barceloneta’), they go out early to fish, in order to sell their catch along the Llotja (the fish market) de Barcelona, situated on the Moll dels Pescadors (the Fishermen’s Pier), where they have two daily fish auctions. Although in theory anyone can go there, the pre-requisites that the Society demands would make it tricky for anyone who doesn’t live in the area. If you want to get to know more about the roots of the true La Barceloneta, which is no less than its seafaring fishermen, at irBarcelona we encourage you to visit the fishermen’s guild. 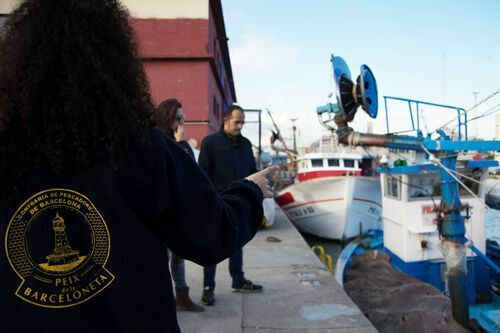 It is an amazing experience where they explain the origins of La Barceloneta, some endearing anecdotes as well as the type of fish that the boats catch each morning as they leave the port of Barcelona. Also, and as a great climax, the visit at the fisherman’s guild of La Barceloneta ends with a tasting at a restaurant with an authentic marine menu. In spite of the fact that it’s actually the smallest neighborhood of the Old Town, and that it doesn’t boast impressive gothic or modernist buildings, or a large number of museums, the area’s charm is unquestionable. Its long maritime tradition, still very much alive in the atmosphere of its streets, its proximity to the sea, thanks to which you can enjoy any one of its four beaches, and its wonderful restaurants and bars in which you can try all sorts of seafood, fish and the best paellas and tapas, have always made it one of the most visited places in the city. This old fisherman’s area with hundreds of intersecting narrow streets deserves a guided tour so that you can discover its best corners. 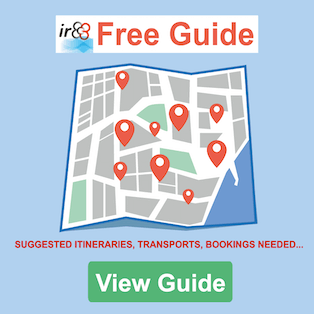 Thanks to the official guides of Barcelona and Catalonia who collaborate with us you can take a tour through the area and get to know these corners and its rich history, and all in English. And what better than, after having a tour, tasting some excellent tapas, great seafood or delicious paella in one of the best bars and restaurants in the area. 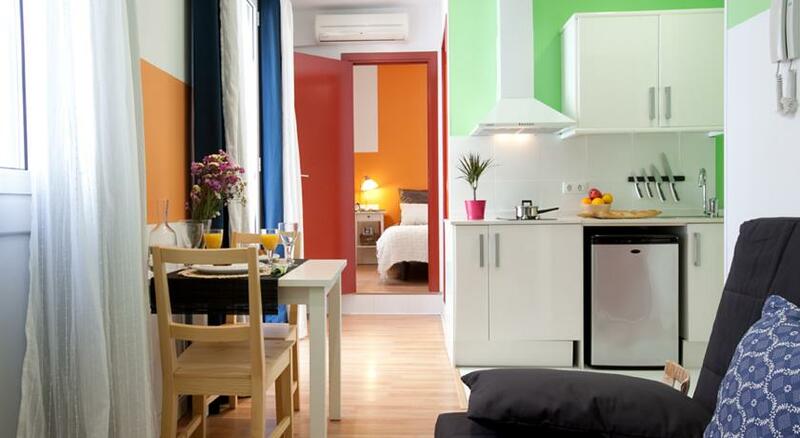 To book a guided tour in La Barceloneta or to get more information, please contact us. La Barceloneta’s Passeig Marítim, or Promenade, stretches along around 2km of beaches and is actually divided into four different beaches. All of them are very crowded during the summer months, as they are the nearest beaches to the city centre. Throughout the rest of the year, even though it might not be the best time of year to have a dip in the sea, we definitely recommend that you go to the seafront, as you’ll be able to enjoy the wonderful sight of empty beaches, or at least nearly empty, while you have a pleasant stroll that will be much quieter than in the summer. 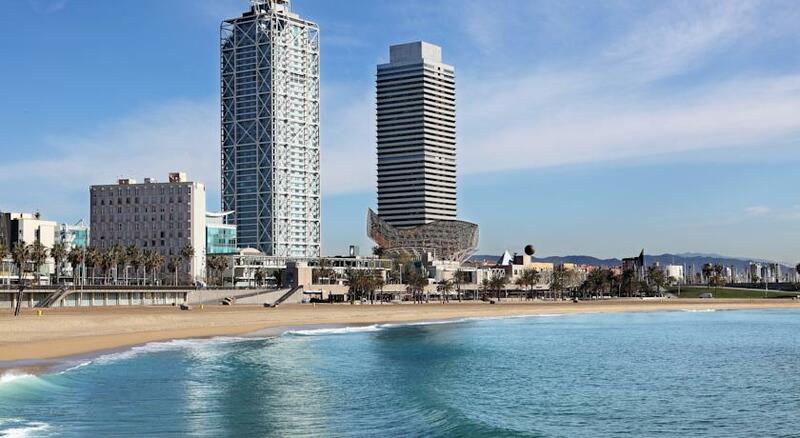 La Barceloneta isn’t one of the areas of the city where the most high-end shops can be found, nor the most famous designer brands. By contrast, it continues to be a place where the small business still thrives. You can therefore find small businesses and shops in all the narrow streets and squares in the neighborhood, and we recommend that you go in and take a look. If you’re looking for the more mainstream high street shops you’ll find them in the nearby Maremagnum shopping centre, in the Port Vell (the Old Port). La Fira Col·lectiu d’Artesans i Creadors Sant Jordi Grup-Fèmina (a traditional fair selling handicrafts) has around ten stalls, which are set up in the Moll del Dipòsit (the pier where the refurbished warehouses still stand), next to the Pla de Palau building, which houses the Museu d’Història de Catalunya (Catalunya’s History Museum). Its opening days vary depending on the time of year. Winter: Sundays from 11:00 to 20:30. From Easter Weekend: Saturdays and Sundays from 11:00 to 20:30. July and August: Every day of the week from 11:00 to 20:30. There are plenty of bars and restaurants in La Barceloneta, and although they offer a variety of cuisines, most of the restaurants specialize in seafood and rice, and the bars mainly offer tapas. As well as these permanent bars, the ‘chiringuitos’ or beach cafés open for 6 or 7 months of the year (from April or May until October). These are on the beaches themselves, and are perfect for having a drink, or in some cases having lunch or dinner. La Barceloneta has two chiringuitos, which you can find on the Sant Miquel beach and on the Sant Sebastià beach. When you visit La Barceloneta you mustn’t leave without trying its iconic star ‘tapa’, ‘La Bomba’, which was created in the 1950s and can now be found in many bars throughout the city. It has its origins in this neighborhood, specifically in La Cova Fumada bar, which fortunately is still thriving today. It’s a fried round croquette, about the same size as your fist, and it’s made with a potato dough, filled with minced meat, and served with aioli and spicy tomato sauce. There’s usually a choice of spicy or not so spicy, especially in La Cova Fumada, where a customer once exclaimed “¡Parece una Bomba!” (“It looks like a bomb!”), which is how this delicious ‘tapa’ got its name. Where to try ‘La Bomba’? Being a traditional fishing neighborhood, La Barceloneta is the perfect place in which to try an authentic paella, whether it’s outside one of the restaurants next to the beach or in one of the traditional and historic bars in the neighborhood’s narrow streets. Although everyone has their own tastes, we wanted to let you know about the bars and restaurants that we think serve the best paellas. 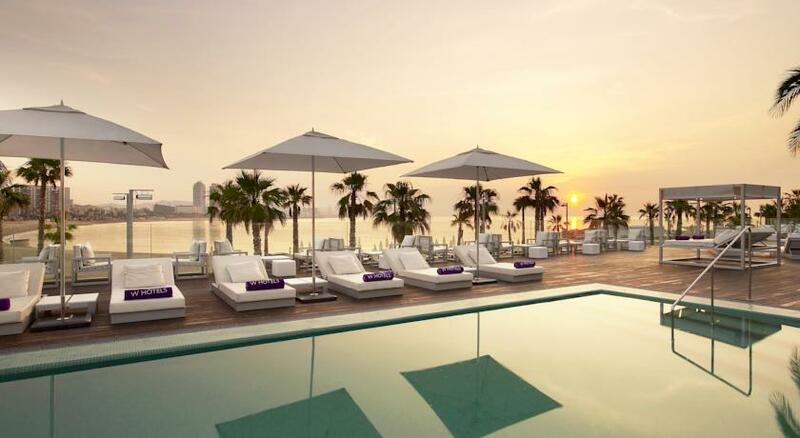 With a few exceptions, one of them being the Eclipse Bar in the W Barcelona Hotel, nearly all of La Barceloneta’s nightclubs and bars can be found near the Somorrostro beach, at the edge of the neighborhood almost at the border with Sant Martí. Some of these bars only open on certain days of the week (normally Thursdays through to Sundays), but there are also those that open the rest of the week, so that if you fancy going out during the week you won’t have any problems in finding somewhere. Their opening hours also vary, but they usually close around 3am during the week, and often stay open until 5.30am on Fridays, Saturdays and Sundays. 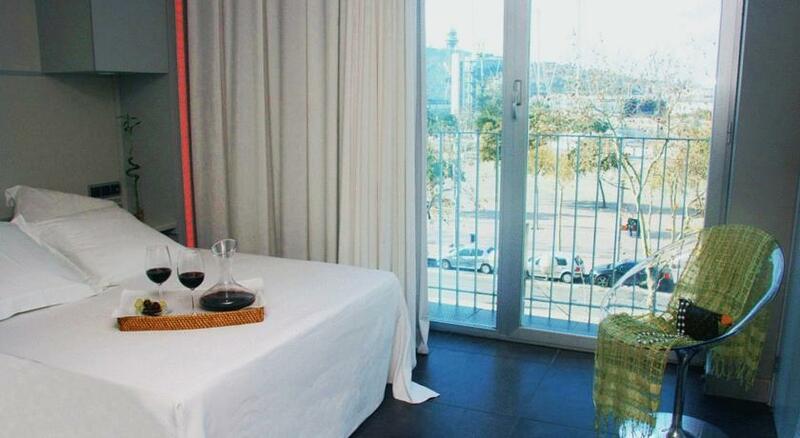 If you’d like to be as close as possible to the beach during your stay in the city, as well as being very close to the centre of Barcelona, the best thing would be for you to look for accommodation in La Barceloneta. 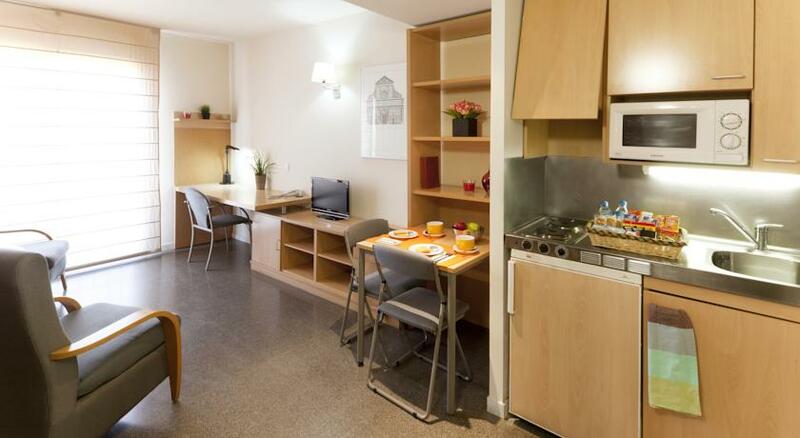 There aren’t a huge amount of hotels and B&Bs in the area, but there are plenty of apartments. 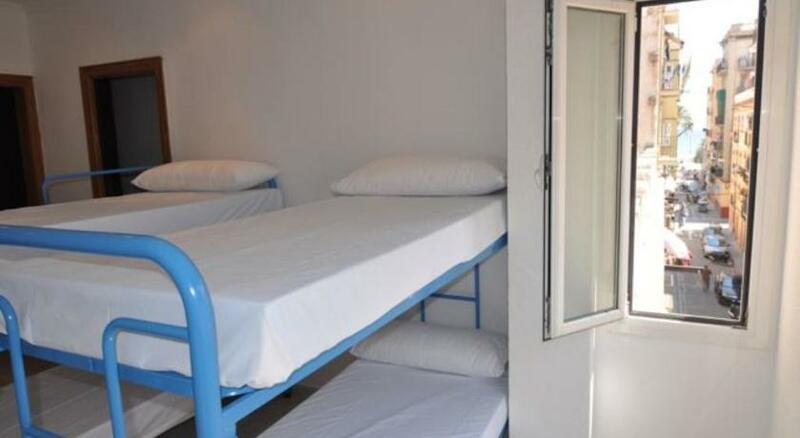 Below we’ve given you a list of our recommended accommodation in the neighborhood. 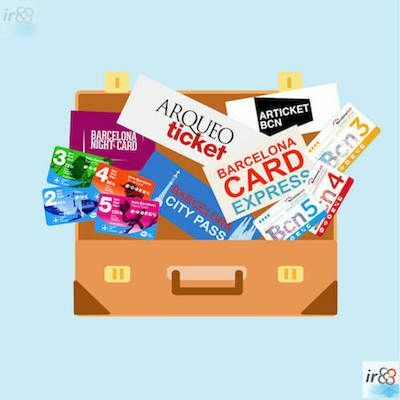 Barcelona doesn’t stand out as a neighborhood in which many events as such are organised, but there are some that are worth knowing about, especially as if one of them coincides with your stay in Barcelona, they could be worth a visit. Groups of the locals lining the streets, singing songs to liven up the area. End of May / beginning of June. Throughout Barceloneta’s streets and squares.